We all know about the importance of keeping children hydrated during summer camp and this is not an issue we want our staff nurses to deal with. As children, we are much more prone to dehydration than once we are older. This is because children’s bodies do not cool down as efficiently as adults, especially in the heat of the summer. Studies show that children, by the time they are thirsty, they are almost already dehydrated. We need to be diligent in scheduling frequent water breaks during activity about every 20 minutes or so in hot weather. Getting children in the habit of drinking during meals an with snacks can help them reach their daily recommended intake and keep them going without worry all day long. 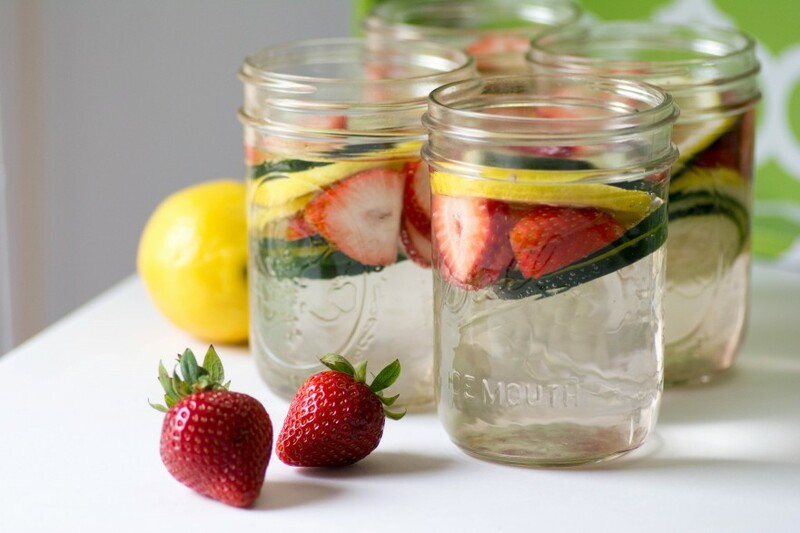 - Infused water with herbs, fruits, or vegetables. This goes a long way and it is healthy. It is also visually appealing to children and makes them more likely to enjoy the water that they are drinking. This can be even set up as an infused water station where people can eat fruits or put them in their water during activity to stay hydrated. - Hydration by eating water-based foods. Foods like watermelon, cantaloupe, cucumbers, celery, oranges, pineapples, strawberries and raspberries to name a few! All of the above rank quite high in water content and can help keep children hydrated and not mention happy too. - Try to avoid serving what is known at camp as “bug” juice. These powdered drink mixtures are full of sugars and artificial flavors that are not good for your enamel as well as your diet. Try serving more infused water at meal times in order to help campers and staff stay hydrated, but also get some flavor without the huge amounts of sugar. This trick will go a long way for your food service and everyone loves it! Staying hydrated doesn’t have to be so much of a chore for children and they can maintain ideal fluid intake at all times with just a little creativity and some due diligence on our part. We always recommend a healthy alternative that still delights the Tastebuds!